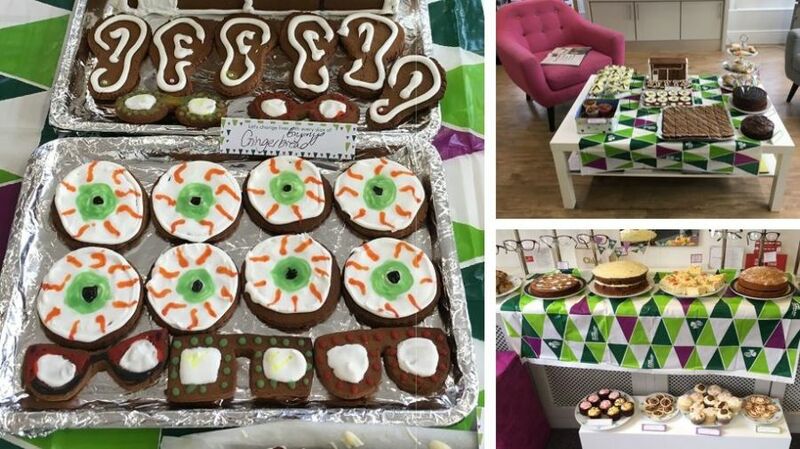 On Friday 28th September 2017, Leightons optometrists, dispensing opticians and audiologists got in touch with their inner Mary Berry and took part in the Macmillan Coffee Morning! The event is all in the name of fundraising for Macmillan Cancer Support. 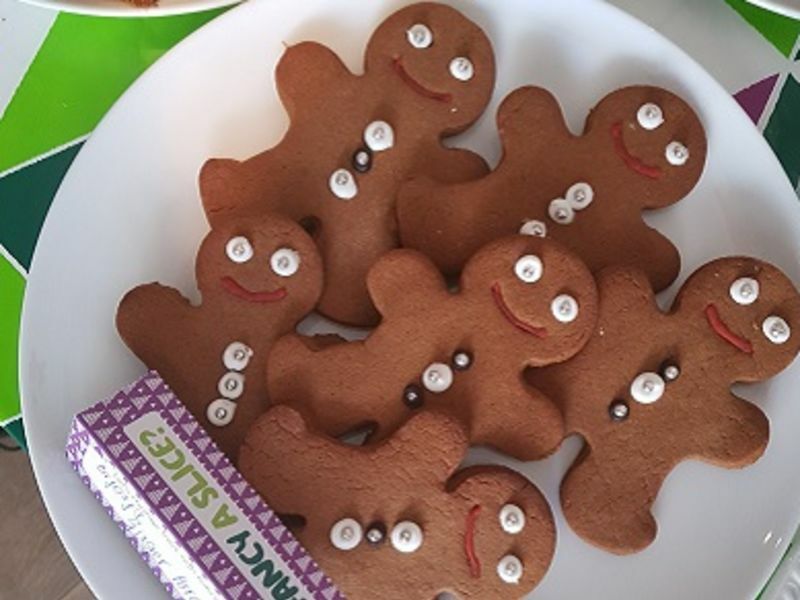 Held once every year, the UK’s biggest coffee morning is an opportunity for people to come together to raise money – and show off their baking talents. Staff and customers all joined in, sharing recipes and donating to a cause close to many people’s hearts – one in three people are diagnosed with cancer in their lifetime, meaning almost everyone will be at least indirectly affected by the disease. Macmillan Cancer Support focus on helping people living with cancer and those around them. Providing everything from financial assistance and counselling to physical help is what makes the charity special. Bryony in Farnham won 'Best Novelty Cake' with her gingerbread Leightons store, complete with eyes, ears and specs! Totton were voted 'Best Community Spirit' after having huge support from their patients on the day. Many of their loyal customers brought in their own bakes and donated. New customers were also welcomed to the store, and enjoyed all the cake on offer for their visit! Farnham branch championed the donation total, managing to raise £162.51. Totton managed to raise £110, with many members of the community getting involved and bringing in their own masterpieces! Last year alone, Macmillan Cancer Support invested over £170 million – over £156 million of that was through donations which goes into research, aftercare and support. Every donation makes a massive difference to Macmillan Cancer Support. Take a look at their website to donate, or see how you can get involved in fundraising or campaigning. You don’t have to be a baking genius – with everything from haircuts, “sober months” and walks, there’s a way for everyone to get involved.